Attention! This job posting is 282 days old and might be already filled. 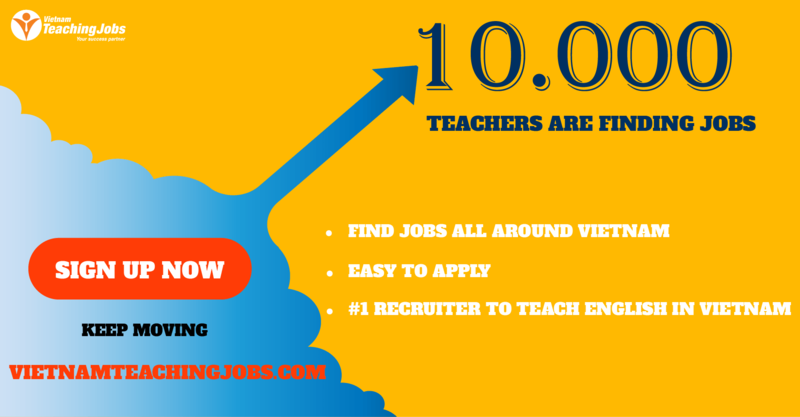 We are looking for passionate teachers who is passionate with teaching English to children. Teacher will lead a variety of classes, giving regular feedback, support and motivate to their students. Recording and maintaining accurate student attendance records and grades. 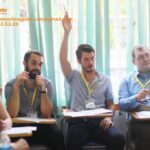 A dynamic, creative and professional approach with a passion for teaching and a commitment to real English education. Teaching materials and games to incorporate into the lessons. 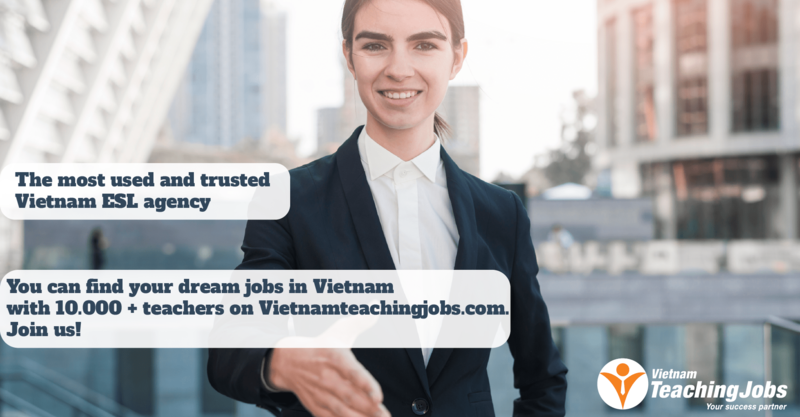 [Starting Immediately in Hanoi - HCM & An Giang in Viet Nam]: English Teacher in Public Schools, Feb - May 2019 posted 7 months ago.